What Happened To The Family Sedan? One of the most remarkable trends to hit the automotive world over the past decade has been the steady drop in sales for the vehicle that once dominated the road: the family sedan. 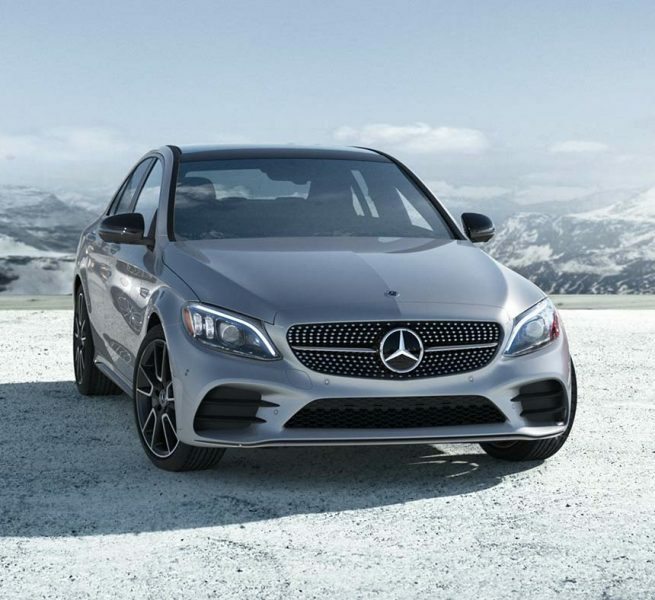 Mercedes-Benz has also noted in its sales reports over the years that there has been a continuous decline in the preference of customers for the family sedan in favor of SUVs. Where sedans were once the default vehicle for families and single commuters alike, their share of the market continues to sink further with each year that passes. This trend was brought sharply into focus earlier this year, when Ford announced that it would be discontinuing all but two of its car models by 2020. Ford has been at the forefront of just about every major development in automotive style and technology since the early 20th century, and many have read this decision as indicative of the direction the industry as a whole is heading in. So how did the sedan go from being the king of the industry to an afterthought on the sales lot? What happened to make this once-popular type of vehicle lose its mass appeal? The answer to this question isn’t straightforward, and there are many factors involved. Sedans have seen plenty of innovation over the past decade, so it would be foolish to suggest that their lack of popularity is in some way intrinsic, and some sedans, like the Toyota Corolla, Mazda 3, and Honda Accord, are continuing to do just fine. But in both design and marketing, they have been far outstripped by more popular SUVs, and it is likely that the diminished car sales are a direct result of people opting to replace their aging sedan not with a newer model, but with some kind of sport utility vehicle. For example, if one considers the vehicles that are most in demand on online marketplaces like KijijiAutos.ca (a good indicator of overall popularity), one notices that the most sought-after vehicles of 2018 tend to be crossover SUVs that blend the sportiness, durability, and style of the sport utility vehicle with agility, compactness, and fuel economy of the sedan. Indeed, the massive drop in sedan sales has been accompanied by the meteoric rise of subcompact crossover SUVs like the Hyundai Kona and the Kia Soul. Clearly, North American shoppers are looking for a vehicle that has the higher profile, more powerful engine, expanded storage space and roomier seating of an SUV, while also providing the compact body style and maneuverability of a sedan-sized vehicle. The collapse of the traditional sedan, therefore, is perhaps more a consequence of the expansion of SUV options as a rejection of the sedan itself. While the family car may never reclaim the dominance it once had, it is unlikely that it will disappear altogether. There will always be a market for smaller, cheaper, more compact vehicles that offer drivers a basic package of features, and it is unlikely that high-profile luxury sedans like the Lincoln Continental will be discontinued anytime soon. Still, with more and more manufacturers debuting and fine-tuning new subcompact SUV offerings, it seems clear that they will be a dominant force in the car industry for years to come.